Sneaker Crush keeps you up to date with the latest Sneaker news and releases. 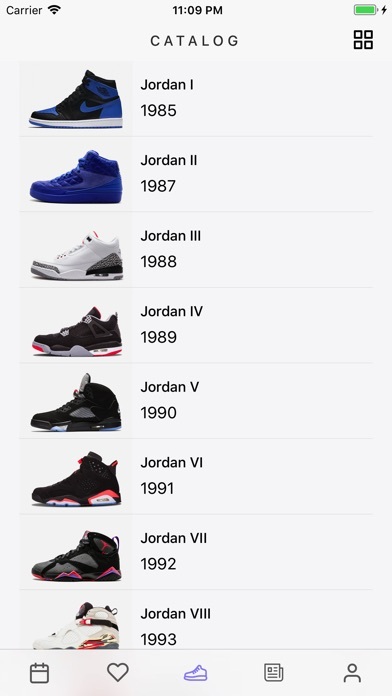 With over 5+ Million users worldwide Sneaker Crush is one of the most popular mobile apps available. 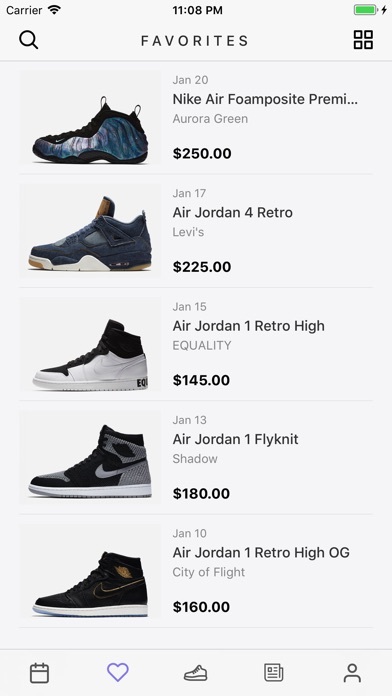 The #1 GOAT Sneaker App! 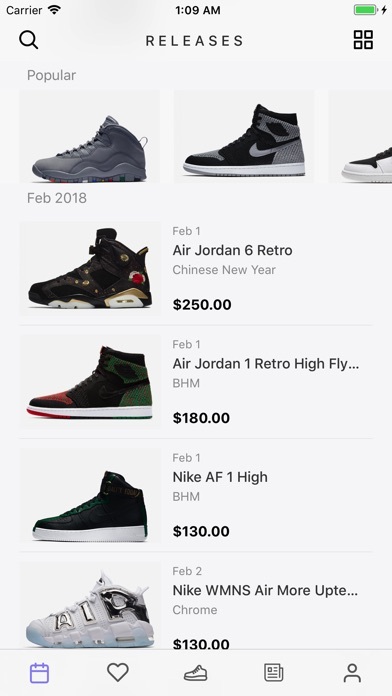 Browse through thousands of Sneaker release listings for sale featuring Air Jordan, Nike, Adidas, Yeezy, Off-White, Fear of God, Lebron, Kobe, Foamposite + many more. 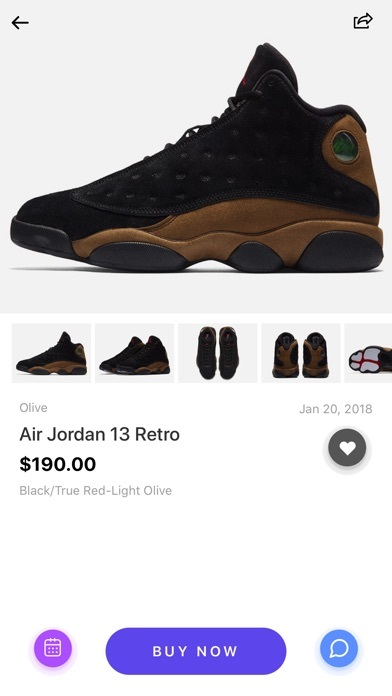 Buy your favorite Sneakers instantly! 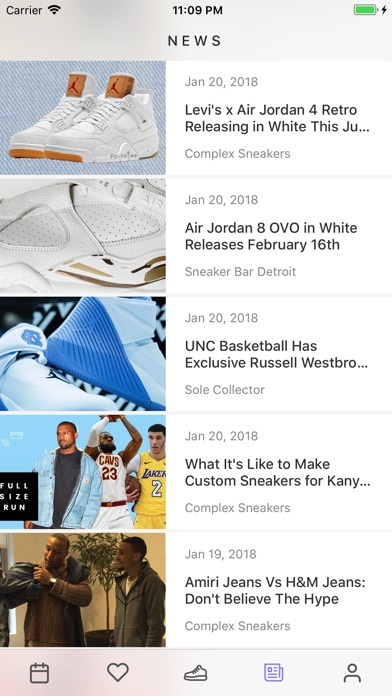 If you're a fan of NikeTalk, Sneaker Bar Detroit, SneakerNews, SNKRS, J23, Complex, Supreme, JordansDaily, 23isback or SoleCollector you're going to love Sneaker Crush! SizeIt for Instagram - Post Full-Sized Photos WIthout Cropping!